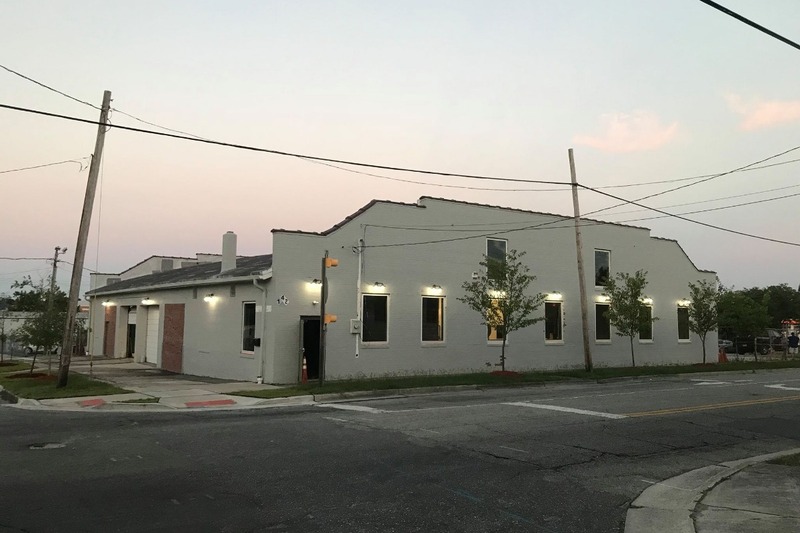 Tidewater Brewing Company has been in development for 2+ years and we were just weeks away from opening our doors when Hurricane Florence hit Wilmington, NC on Sept 14, 2018. 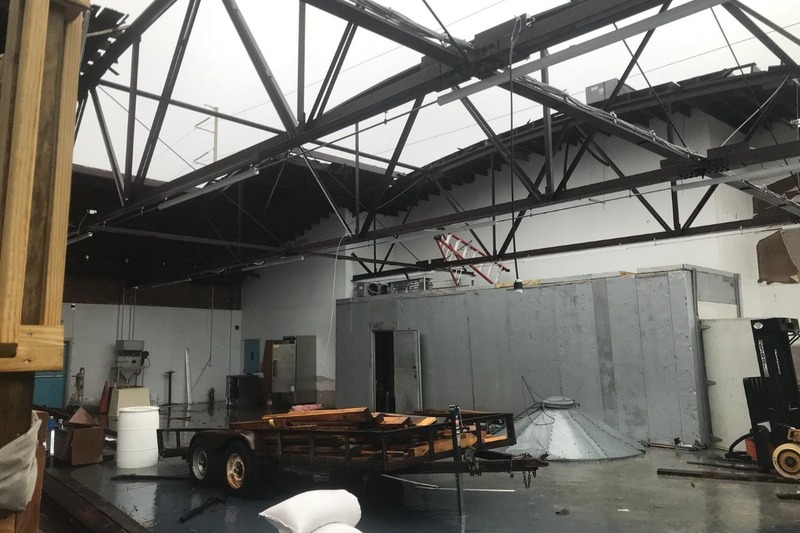 The brewery took a direct hit during the storm and we sustained significant exterior & interior damage. With nothing being salvageable, we will need to start over - almost at square one. Since we were in the construction phase, we didn't have insurance that would cover this type of damage. The outreach we have received offering help has already been very humbling. 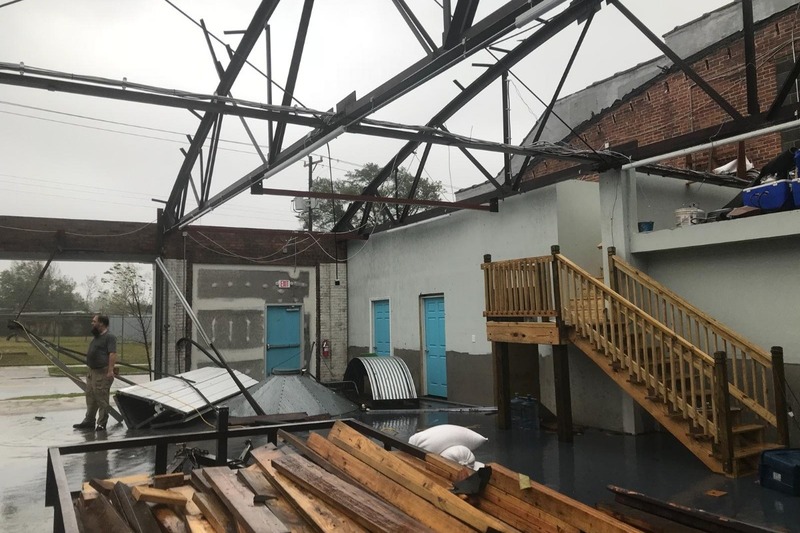 We appreciate any support you can give us so we can rebuild our brewery and realize our dream of opening the first co-operative, community-based-owned, brewery in Wilmington, NC. 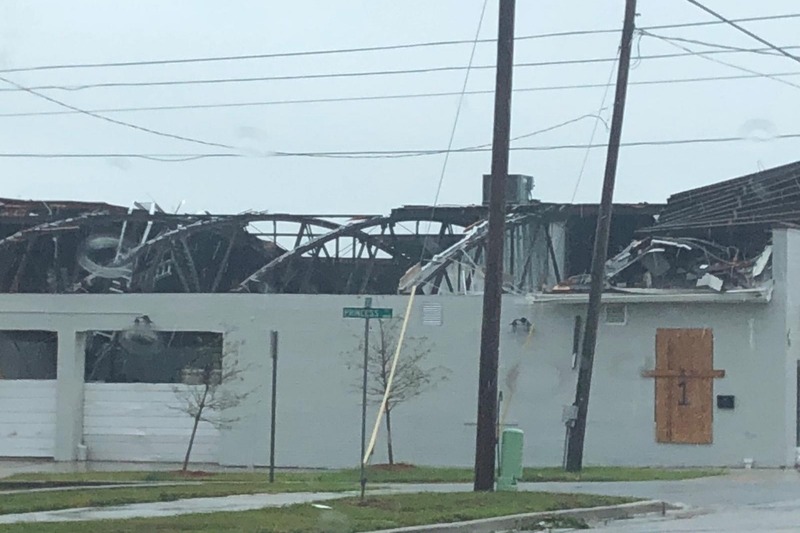 The links below will allow you to learn more about our brewery and will keep you updated as we rebuild. Below are some initial photos of the damage from Hurricane Florence. Additional videos and pictures are on our website, Facebook, Instagram and Twitter accounts. This is a photo of our brewery just before the hurricane - and what we are hoping to get back to! Thanks in advance for your support in helping us to rebuild! Thank you all for you generosity and support of our rebuilding efforts. Over the past month we have worked to clean out debris and assess damage to the building as well as the Brewery's contents. We hope that much of the building damage will be covered by the landlord's insurance. We are working closely with them on the claim. We have earmarked the Go Fund Me $$ raised to bridge the gap and cover items not covered by insurance. We are humbled by the outpouring of support, encouragement and again, your donations.